Can I Use Songtrust if I Am From Greece? How the shut down of AEPI could affect you, and the steps you can take. Yes, Songtrust is available in Greece. As you may know, the Greek Performing Rights Organization AEPI went out of business and was taken over by the Greek government. To use Songtrust as a Greek songwriter, you must either be an existing AEPI member (now controlled by the Greek government), or join the newer Greek society AUTODIA. Please note that we do encourage existing AEPI members to opt-out of the government program and join AUTODIA. If you join AUTODIA to use Songtrust, you must register yourself and your songs with AUTODIA directly. Once that is done, you will need to complete a Letter of Direction from within Songtrust account. 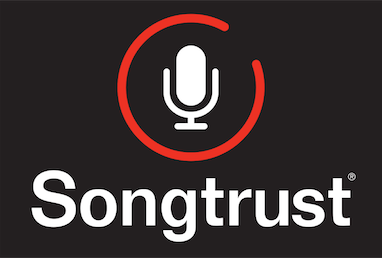 Songtrust will then register your songs globally for royalty collection outside of Greece. We are hoping to have a direct relationship with AUTODIA in the very near future. When we do, you will be able to register your songs in your Songtrust account only, and we will begin collecting from them directly. If you have any questions or concerns, please message us in the chat box.